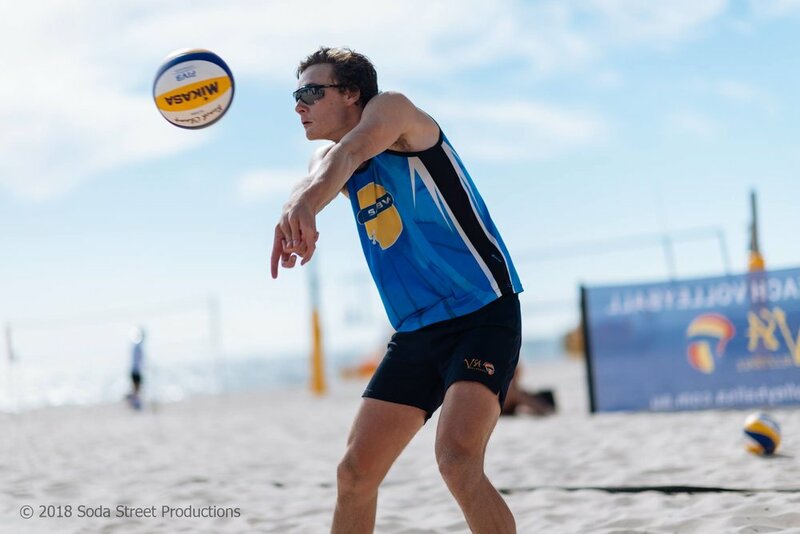 We have three fantastic beach volleyball courts with fantastic lighting. 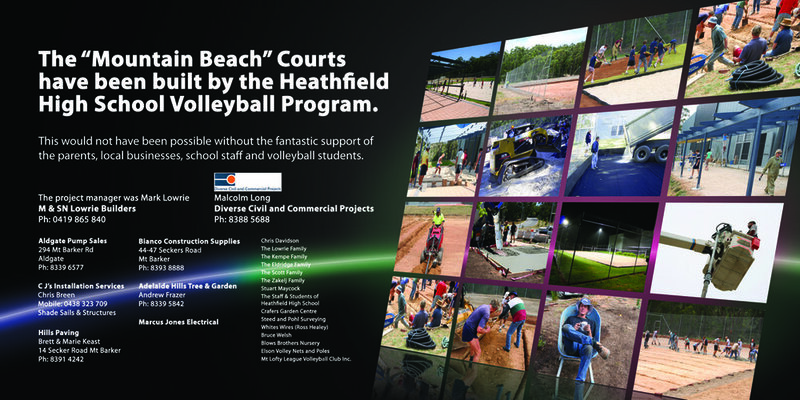 The 3 beach volleyball courts, the viewing area, the canteen and the lights were built and financed by the Heathfield High School Special Interest Volleyball Program and their parents. No school or government money was used. We are indeed indebted to the countless volunteers and businesses that made this possible.